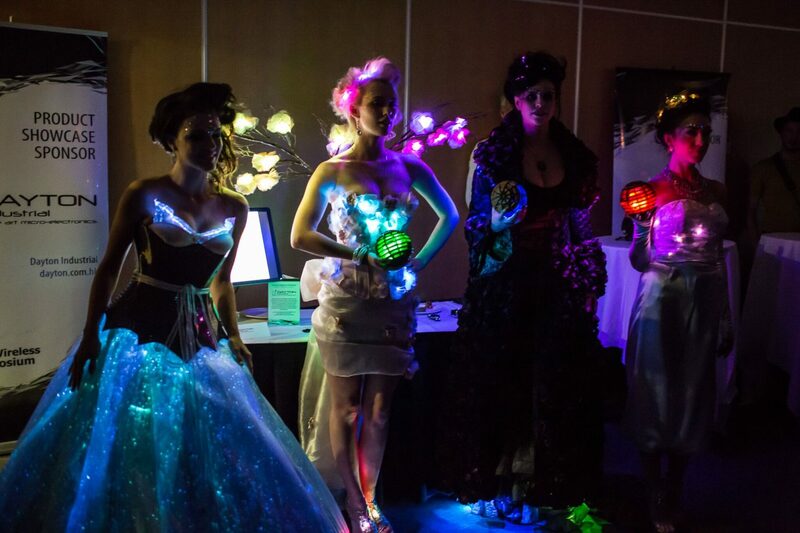 MakeFashion 5.0 was an unbelievable night of community, love, and wearable tech. The dedication our teams put into creating some truly stunning pieces was inspiring. Attending the gala really reinforced that MakeFashion is a community of creatives – be it fashion, tech, make-up, or hair- who support one another. Not only do we as a team support one another, but we also get tremendous support of Calgarians who prioritizes events like ours. It was wild to think that after 8+ months worth of work the night just flew by.